As with all the produce at John D. Owen & Son, we take great pride in sourcing the finest quality cheeses from a range of producers including some of the smaller artisan suppliers. Whether you enjoy a Camembert or Cheddar, Stilton, Mozzarella or Roquefort, all our cheeses are selected for their taste. 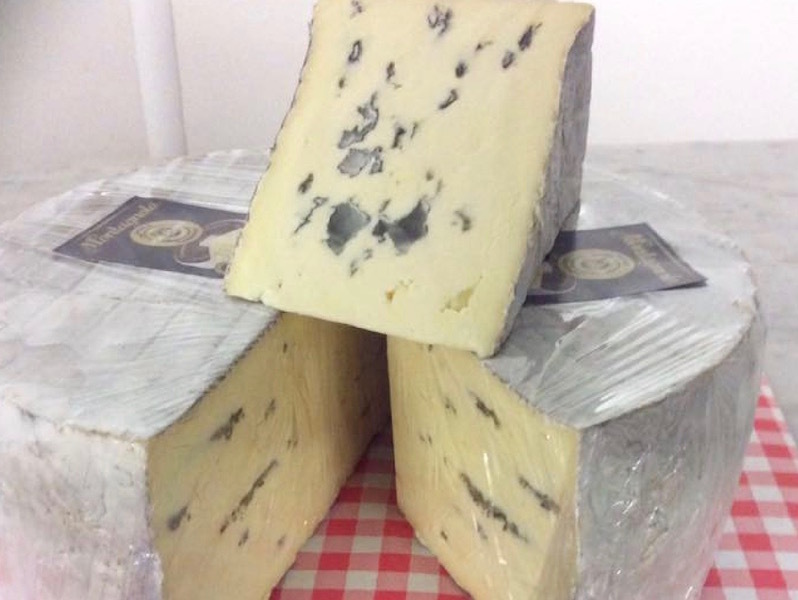 We are also committed to local producers such as Loch Arthur and Galloway Farmhouse Cheese, over and above our range of international cheeses at John D. Owen & Son such as Montagnolo, a rich, full fat, blue-veined cheese from Germany. With such a variety of great cheeses on offer, it’s always best to call in and see us.